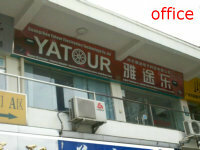 Welcome To Guangzhou Yatour Electronics Technology Co.,Ltd. Established in 2007 in Guangzhou,China, Our office is located in Yongfu Road and our production centre is located in Huadu District ,near the Air Port. 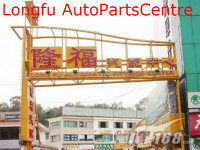 And we are keeping on developing more solutions for Kenwood,Chrysler,Subaru etc. So far, we have distributors of car audio interface in Austria Australia Brazil Belgium Belarus Bulgaria Canada Czech France Germany Italy Israel Kazakhstan Korea KSA Lithuania Mexico New zealand Netherlands Norway Poland Russia Slovakia Spain South Africa Sweden Thailand Turkey Ukraine UAE USA UK etc. Europe is our main export market.